Lizzie, please ignore my previous comment - I have edited the observation to include the other photo I mentioned. Thank you Lizzie! I do have a photo with some underside of another that was growing nearby, but I do not seem to be able to post it here in the comment... I may need to create a separate record? 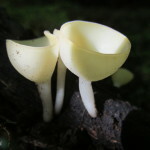 Very difficult to identify mushrooms without a picture of the undersides and in the case of this genus the stalk features are also important. 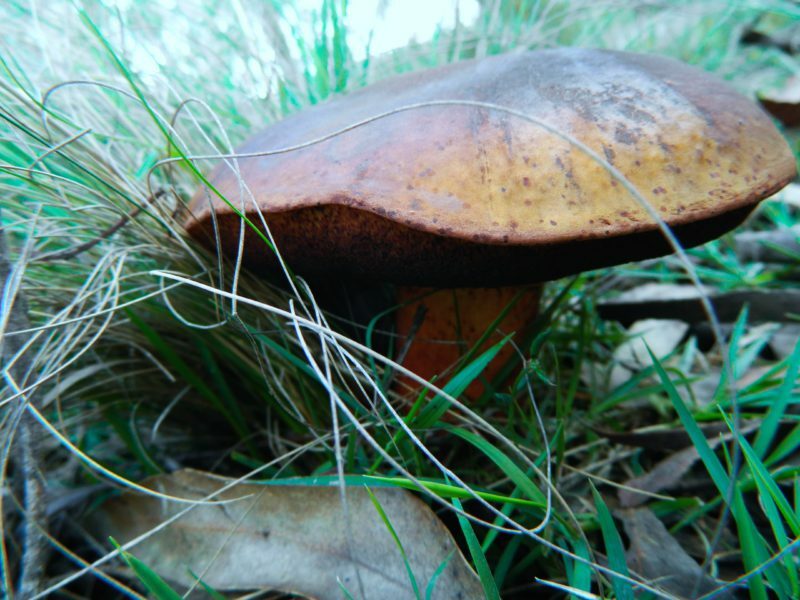 This is from the Boletus genus, but that is as far as I will go. 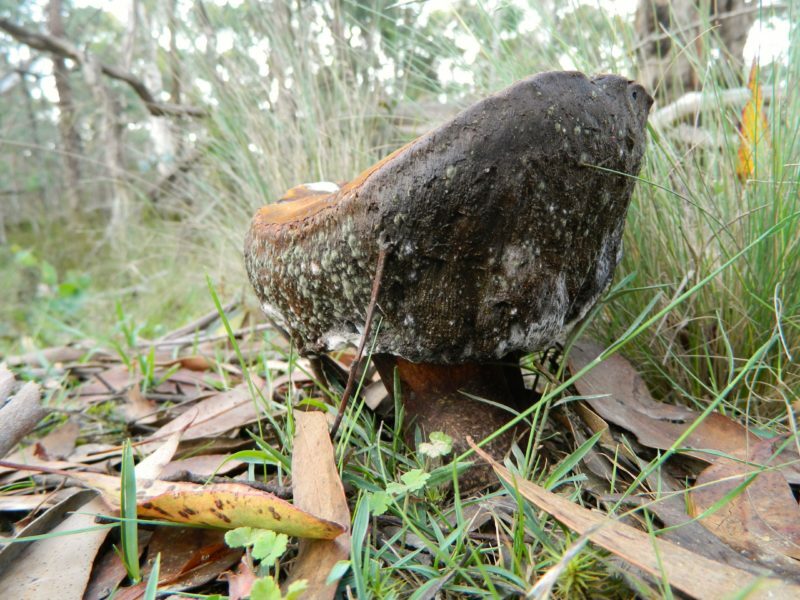 A large mushroom, of about 12cm height, growing nearby others of its kind (2-3 metres from each other).